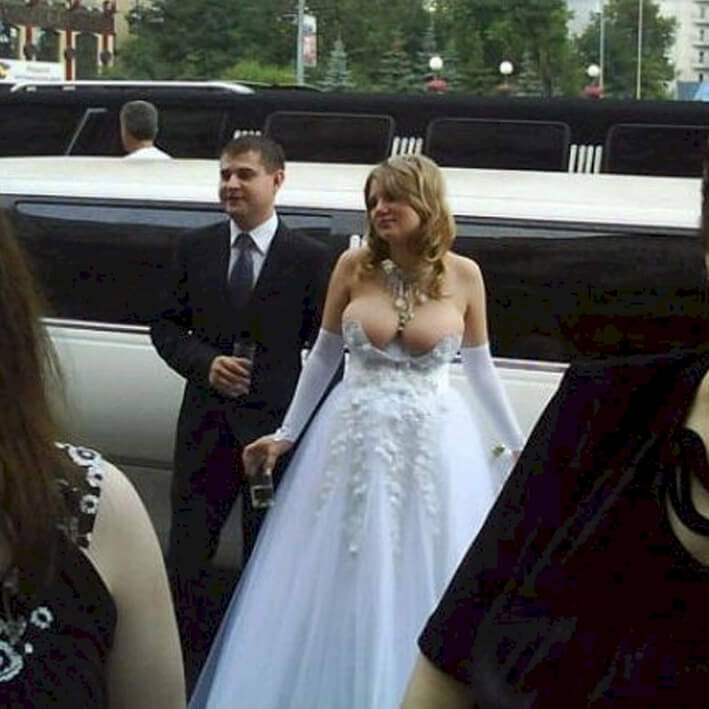 10 of the WEIRDEST Wedding Photos EVER for Wedding Albums ! 10 of the WEIRDEST Wedding Photos EVER chosen for Wedding Albums! . . .
. . . Your wedding day is the most memorable day of your life. As a bride, it's probably the day you'll look your absolute best as you walk down that aisle in front of all your friends and family. The first thing people will see is that beautiful white dress coming down the aisle, so without a doubt, it's the part most brides stress out about the most. 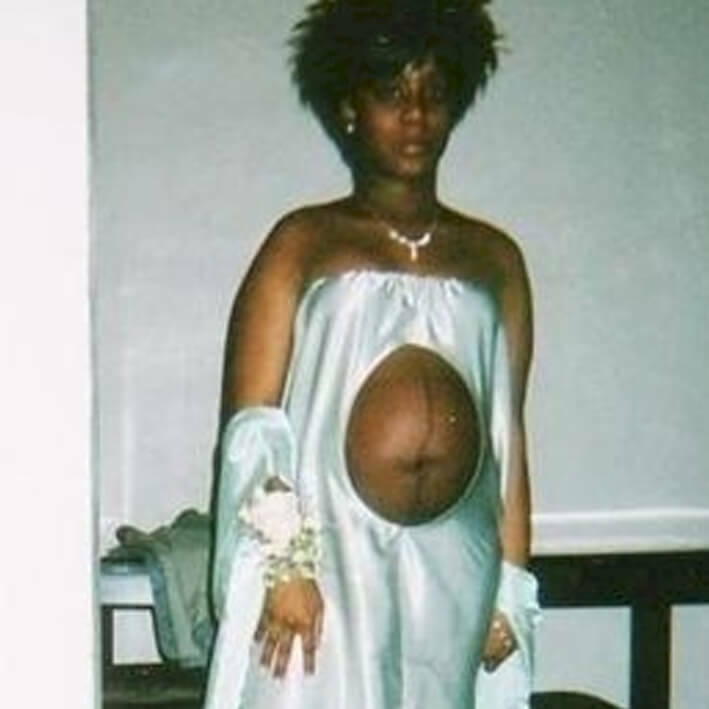 However, these brides may have either over-thought the process, or not thought it out at all, because these are some pretty fantastic Fashion Disasters.